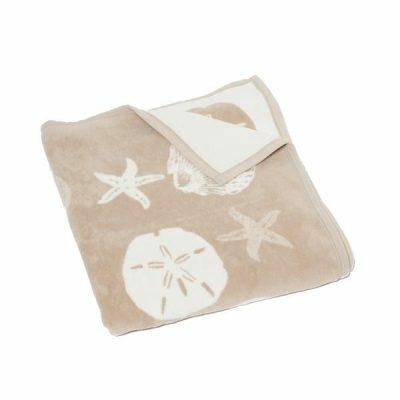 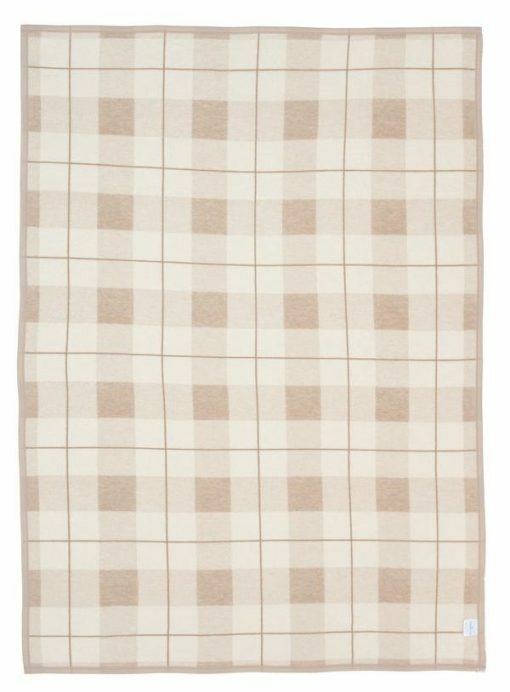 Our Sea Watch Plaid Beige and Ivory Blanket will offer warm comfort on chilly fall days and crisp winter mornings. 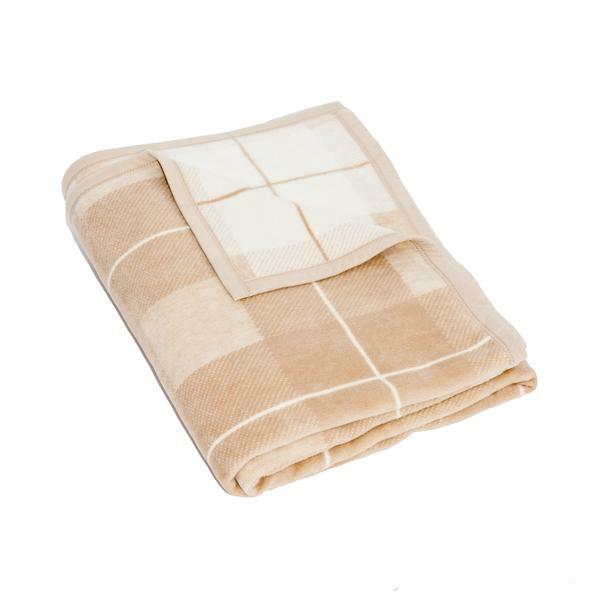 Our Sea Watch Plaid Beige and Ivory Blanket will offer warm comfort on chilly fall days and crisp winter mornings. Our beige blanket features a beautiful plaid pattern that will be a welcome addition to any living space or bedroom. 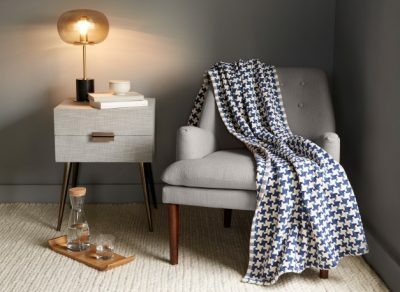 Our warm and plush ChappyWrap oversized couch blanket and bed covers are perfect for any occasion, whether warming up after a day spent outdoors, or curling up with a good book and a hot cocoa after a long day of work. 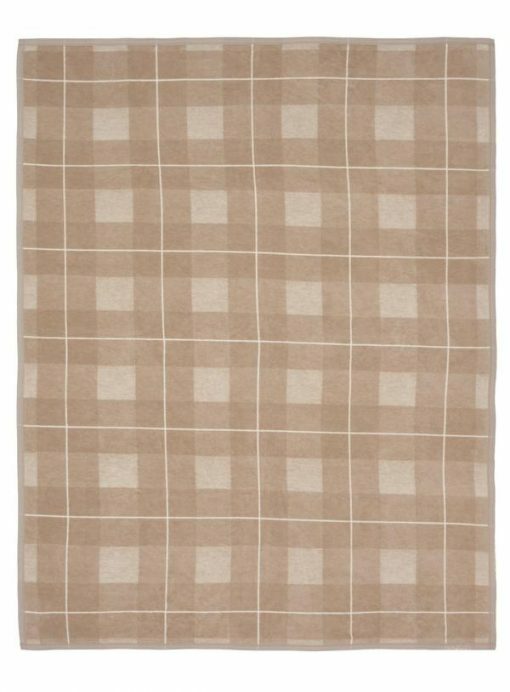 Our plaid and beige blanket is designed to compliment any room in your home and is jacquard woven to create completely reversible designs. 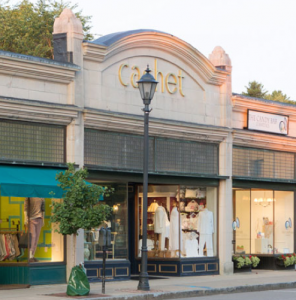 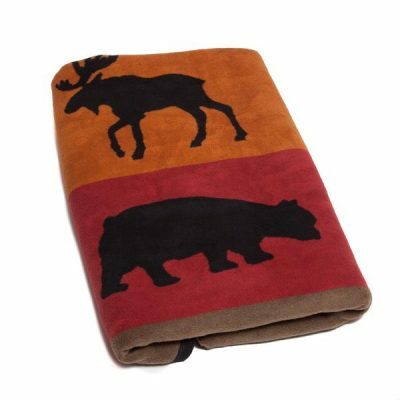 Our blanket measures 60” X 80” and will completely cover a twin bed or act as a warm throw for your queen or king. 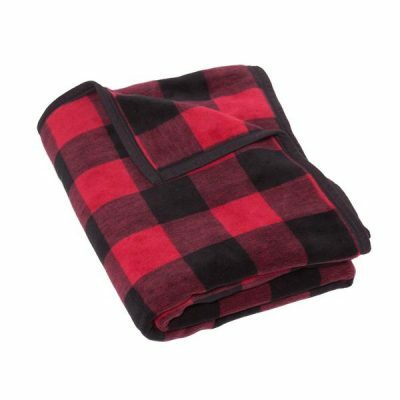 Add refreshing breathability and comfortable warmth to any of life’s special moments with a ChappyWrap Blanket and Throw.